Soups, as we often don’t realise, are liable to contain a lot of hidden ingredients like fat-laden cream, milk, butter, fried noodles, bread croutons etc. 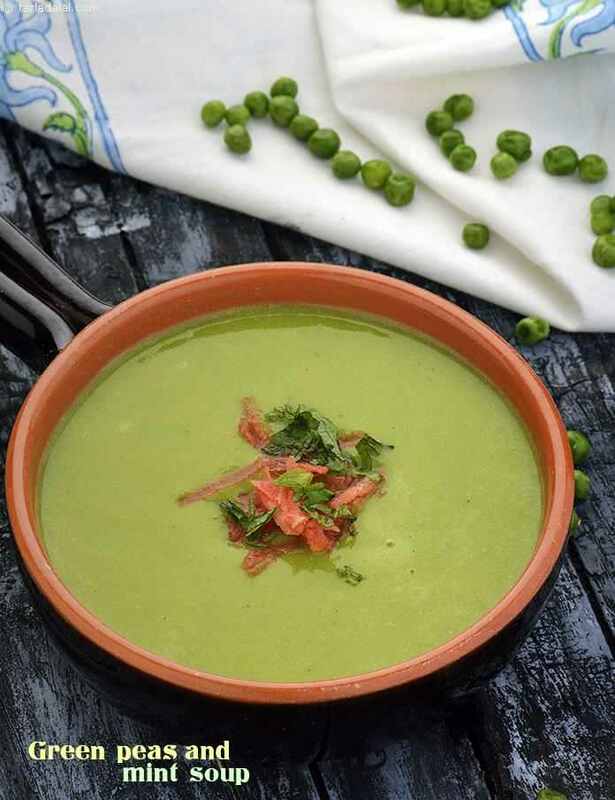 We can reduce the calorie-count and boost the nutrition content of these soups by using low-fat milk and milk products, which are as tasty as their conventional counterparts, vegetable stock etc. This section contains a variety of soups such as Carrot Onion Soup, Spicy Barley Soup, and Green Peas and Mint Soup etc. to suit Indian and international palates. And once you have made any soup using your favourite veggie, remember to perk it with herbs and spices and not fat laden butter and cream. This is what will be a ladder to weight loss and health forever then.